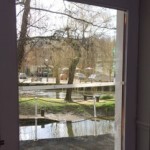 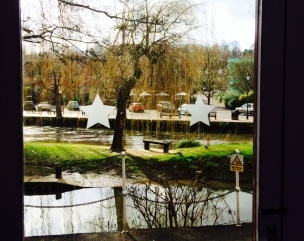 We provide a local residential and commercial glazing service conveniently located near to the town centre in Walnut Tree Close, Guildford. 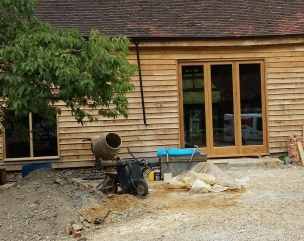 We carry out all glazing services from a simple house window repair to glazing a new shop-front. 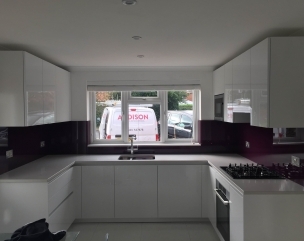 Addison offer a complete measuring and fitting service or a supply only option. 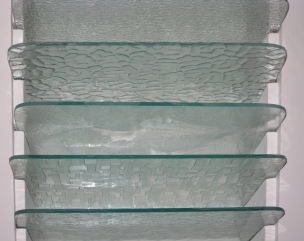 We offer a glass cut to size while you wait service. 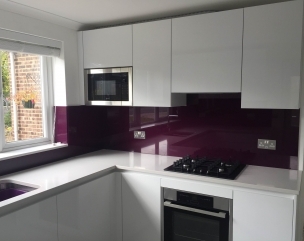 The glass we use is Pilkington™ glass in both soft and hardcoat options to suit your specifications. 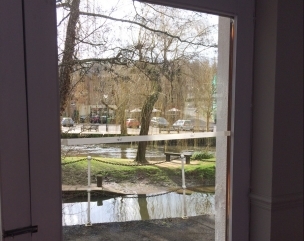 Doors and Windows. 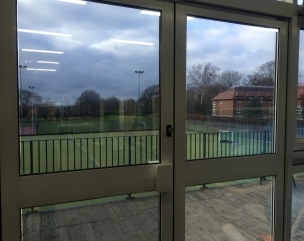 Addison are able to provide new and replacement double glazed units for windows, doors and patio doors in a variety of styles on a supply and fit or supply only basis. 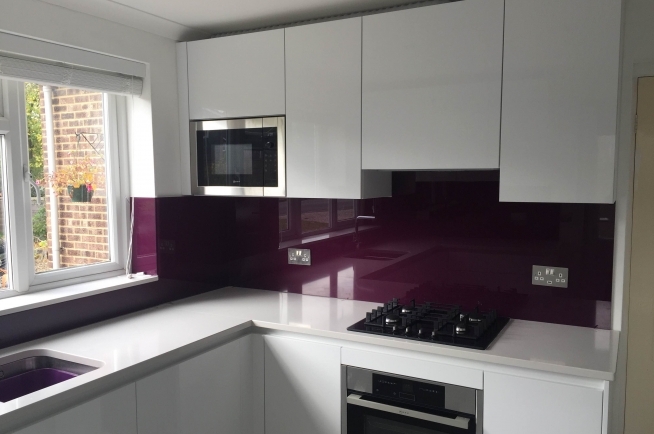 Glass Splashbacks and Counter Tops are available in a full range of ‘RAL’ chart colours which can be toughened for siting behind cookers or hobs. 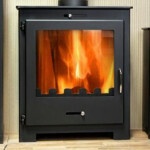 Specialist Glass products include the supply and fitting of walk-on glass, fire rated glass, safety glass and ceramic glass for wood burner use. 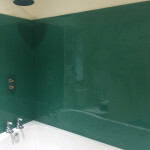 Mirrors can be ordered to custom measured sizes with the option of polished or bevelled edges and either safety or foil-backed. 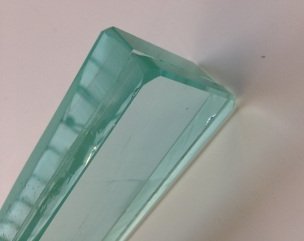 Other Glass Products are available in varying thicknesses ranging between 4-19mm which are suitable for shower screens, balustrades, staircases, picture frames, greenhouse glass, table tops and shelving. 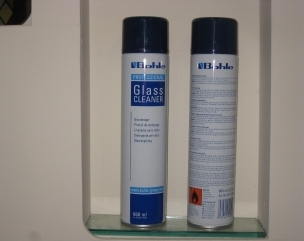 Window Filming to combat a wide range of glass related issues is available to order. 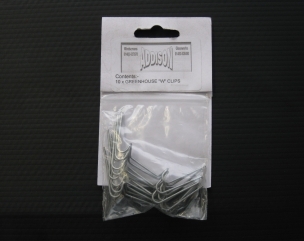 These come in a comprehensive choice of options. 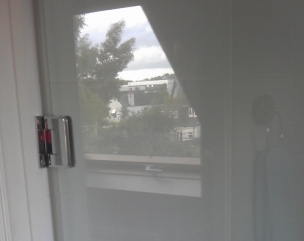 Solar film to combat excess heat, Safety and Security films for added protection, Bomb-blast film, privacy film and frosted window film are also available in a range of finishes and grades. 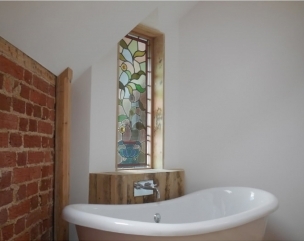 We also supply and fit restoration glass for period and listed buildings complete with bubbles and undulations as found in historical glazing. 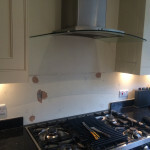 Mirrors with arrissed edges (sandpapered and smoothed for safer handling) These would be suitable for mirrors being grouted or recessed. 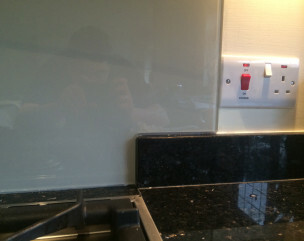 If a polished edge is required, ie. 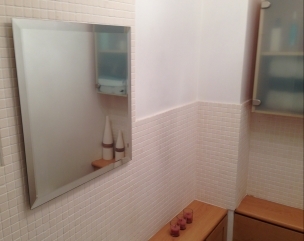 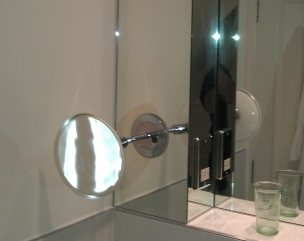 for bathroom mirrors, on on walls and areas that need a finished edge then pre-ordering will be necessary. 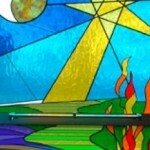 See our Google plus and Facebook page. 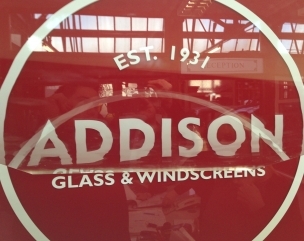 Addison have an expert team of experienced glaziers that can help with all your glazing needs. 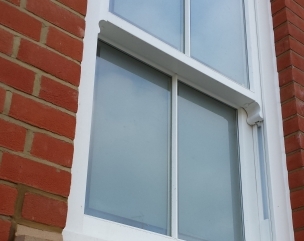 Whether you are looking to upgrade your existing glazing or to improve the insulation of your windows or require professional glaziers to repair your windows or doors we can help. 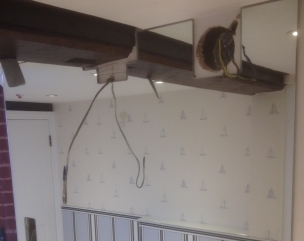 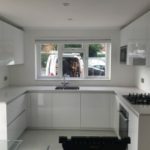 Our work is all handled from our premises in Walnut Tree Close, Guildford and we do not use sub-contractors so you can have piece of mind that your job will be handled efficiently by our experts. 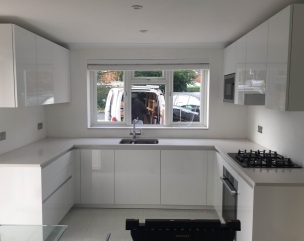 Addison offer glazing repairs to both domestic and commercial customers and realise the importance of safety and security particularly after a break-in or in the case of accidental damage to your windows and doors. 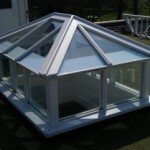 We aim to respond to all emergency glazing repairs as soon as possible. 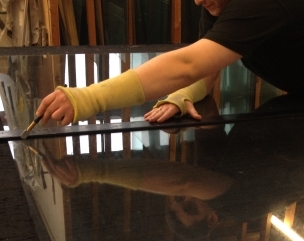 We can glaze your leaded windows, greenhouse glass, supply and fit specialty films and replace commercial shop windows to name a few. 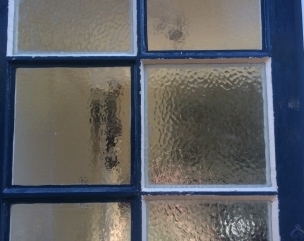 We can repair double glazed units, replace misted double glazing and can general help with any domestic glass repair or glass replacement jobs. 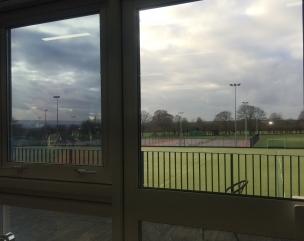 These are just two examples of some of the bespoke glazing projects we have undertaken. 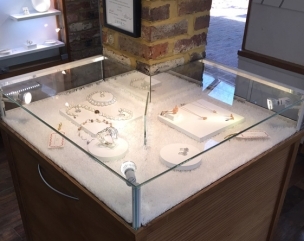 Image 1 shows a custom-made glass display box made on top of a wooden cabinet for display purposes in a local jewellers. 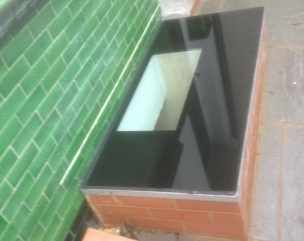 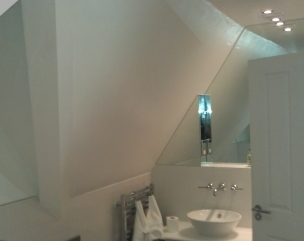 Image 2 shows a bespoke glazed pyramid skylight made to customer specifications. 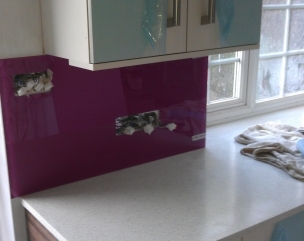 Transform your kitchen, utility or bathroom space by installing custom designed coloured glass splashbacks. 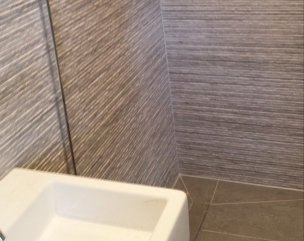 These wall coverings give a contemporary and fresh look to any area at an affordable price and are a modern alternative to tiled walls. 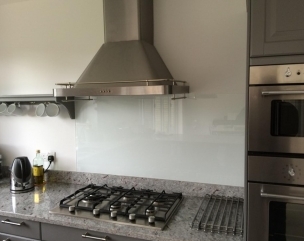 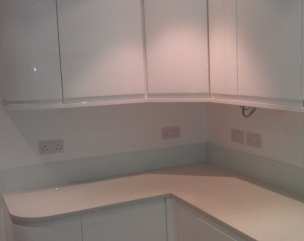 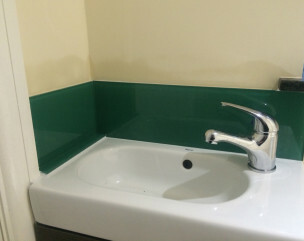 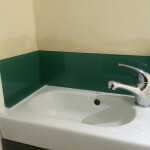 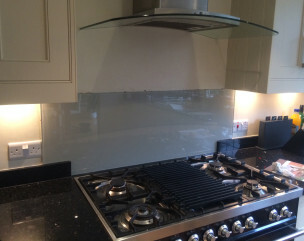 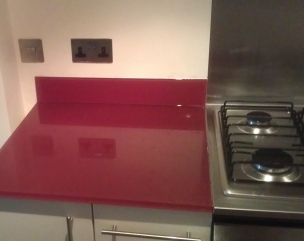 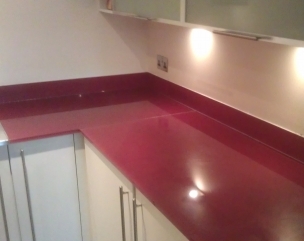 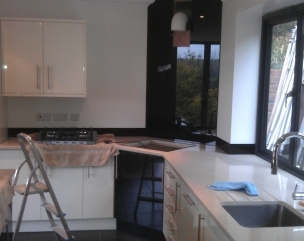 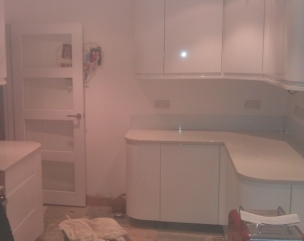 Our Splashbacks are made from toughened safety glass, are very easy to clean, very hygienic and fashionably decorative. 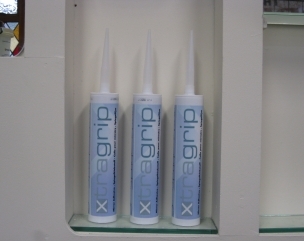 They can be fixed onto your walls with adhesive or alternatively with screw fixings which are easily removable. 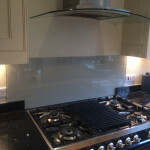 Our glass splashbacks are available in a full range of ‘RAL’ chart colours (see link below) and can be toughened for safety for siting behind cookers or hobs. 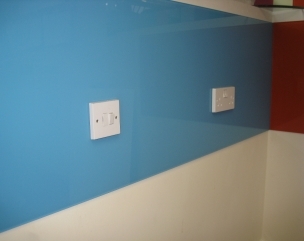 Templated Cut-outs for power supply fittings and switches can be incorporated giving a smooth and sleek appearance to your walls. 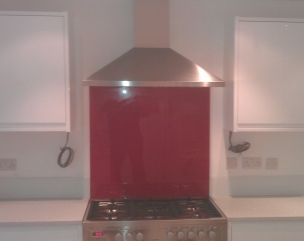 Our Splashbacks are available in both a wide range of colours and finishes. 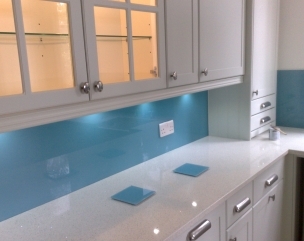 Whether you are installing a new kitchen or upgrading an existing bathroom our splashbacks will add light, colour and design to your home. 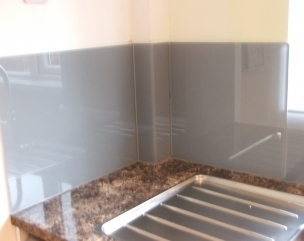 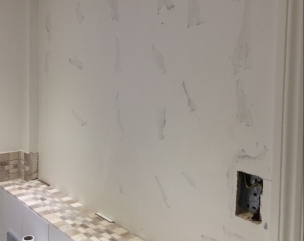 Splashbacks are also widely being used in office work stations and in office kitchens and bathrooms. 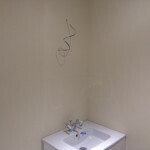 We at Addison provide a full installation service including site survey, supply and installation. 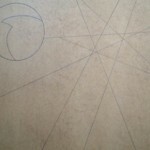 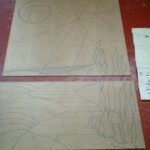 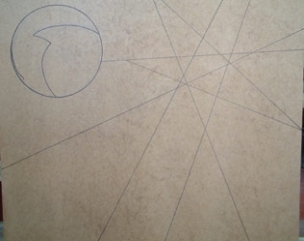 If you prefer we offer a supply-only service which requires a pre-drawn template be provided. 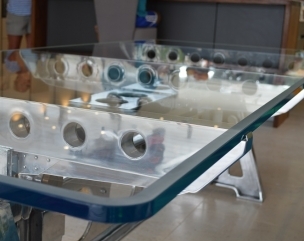 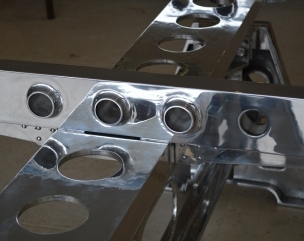 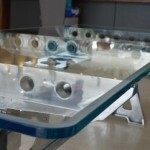 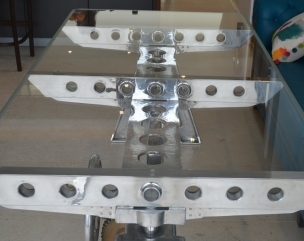 Addison were commissioned to produce a glass table top for a steam-punk inspired industrial metal and glass table. 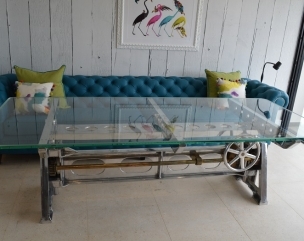 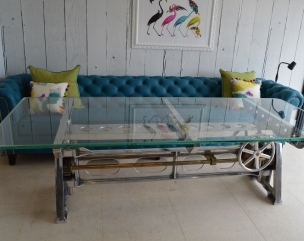 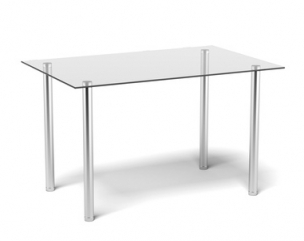 This interesting custom designed glass table has a 19mm toughened glass table top measuring 2630 x 1097mm with a 20mm etched border and weighing a hefty 140 kilos it is fitted onto a bespoke metal industrial machinery frame. 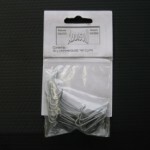 Cut outs for parasols, cables etc. 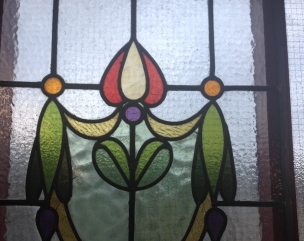 We can make traditional leaded lights as well as Decra-Led® leaded templates. 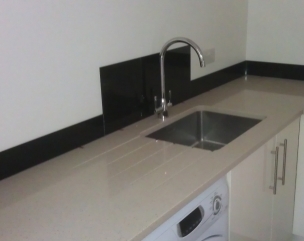 Please give us a call or use the enquiry form below for further details. 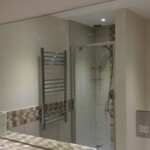 Addison will supply and fit bespoke mirrors to your home, office or business. 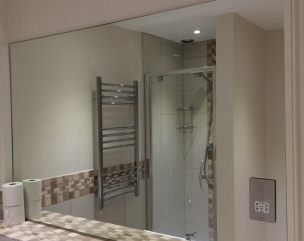 Our Mirrors are from the environmentally friendly manufactured Pilkington Optimirror™ Range which is a high specification mirror giving a more brilliant and clearer appearance. 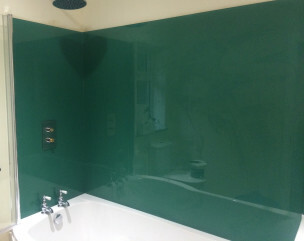 We can drill, shape and cut mirrors to any individual requirements with a choice of finishes including polished smooth or bevelled edges. 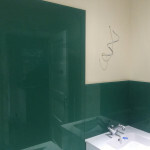 All our Mirrors can be produced in a variety of shapes including circular, square, oval, arch top and rectangular and come in either 4 or 6 mm thickness. 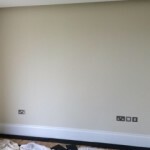 Awkward shaped spaces and recesses are not a problem as we also offer an individual measuring service for those awkward spaces and uneven walls. 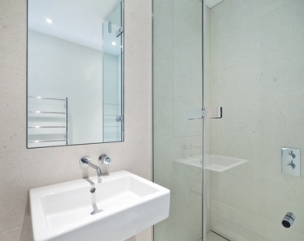 The addition of mirrors to bathroom and wetroom walls give a touch of elegance and clever use of mirrors will give depth and light to even the smallest of spaces. 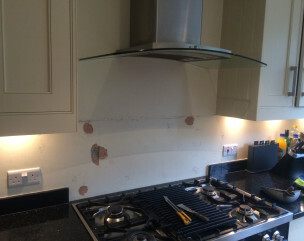 Demister heatpads can be fitted at your request. 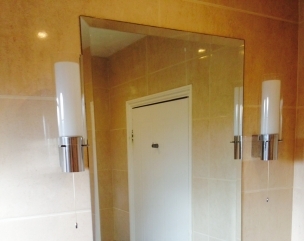 We can complete that contemporary interior designer look to your rooms by installing statement wall mirrors. 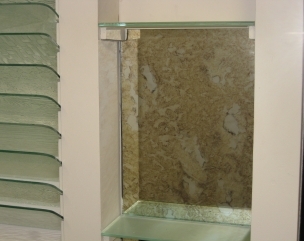 Wardrobes and doors are easily transformed by fitting shaped or bespoke mirrors. 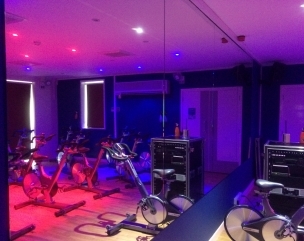 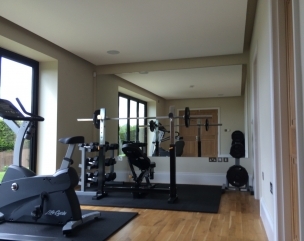 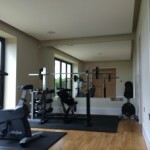 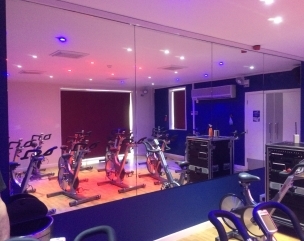 We supply and fit custom mirrors to any residential, business or commercial facility and our clients list includes many local businesses including Hairdressers, Leisure centres, Gym Studios, Schools and Offices. 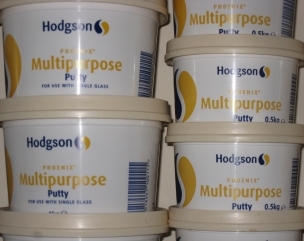 We also offer a supply only service. 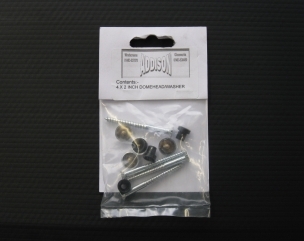 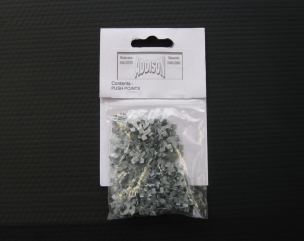 Have a look at our Accessories section for fixings, brackets, screws and adhesives. 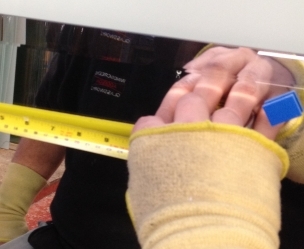 Addison Glass can supply you with almost any double glazing requirements you may have. 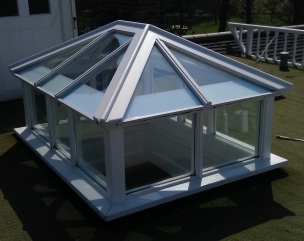 From a standard clear unit to an ‘A’ rated unit which includes argon gas, low iron and low ‘E’ glass and a warm edge spacer, which conforms to building regulations at the highest standard and every rating in-between. 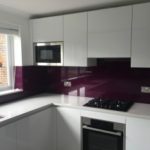 We can supply your double glazed units and patio doors in various styles including leaded units, units with Georgian bars in (External and internal) along with patterned obscure glass and fire rated units. 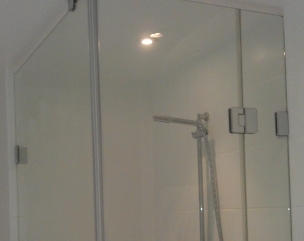 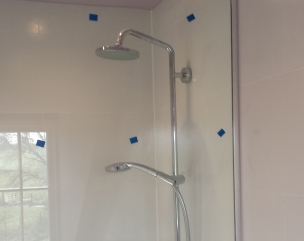 Our Shower Screens are produced from toughened safety glass and are available in a clear or sandblasted finish. 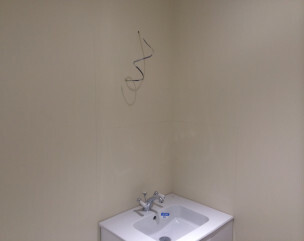 A wide range of fittings are available from our manufacturers stores. 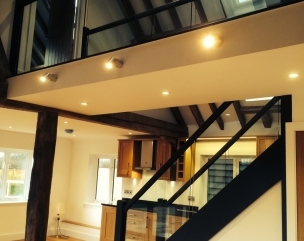 In the home, the office, or commercial space, few features are as safe and as aesthetically pleasing as the glass balustrade. 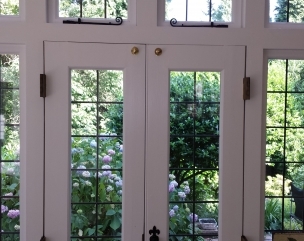 The timeless beauty of glass can be coupled with metal, or wood to create a sophisticated, safe, and secure look for your exterior or interior space. 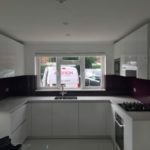 Whether you are a domestic customer looking to enhance your home with a modern look or a commercial trader wanting a balastrade installation or repair please contact us. 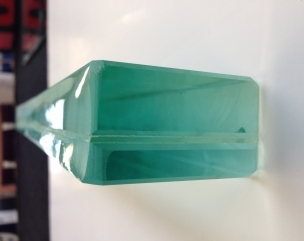 We can supply glass balustrades for both residential and commercial property. 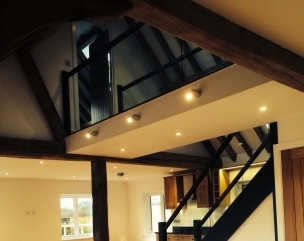 Balustrades can be installed on staircases and balconies. 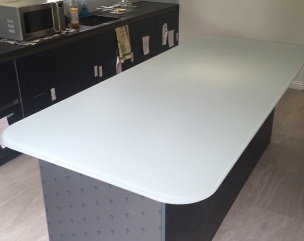 All our balustrades are toughened to BS standards and can be produced in varying thicknesses ranging from 8mm to 25mm. 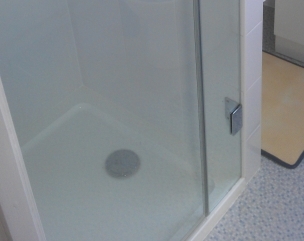 Please call or fill in our contact form if we can help you with ordering or fitting your shower screens and balustrades. 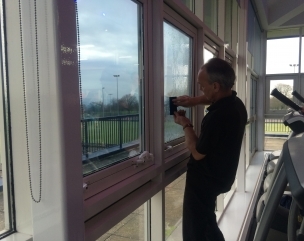 Window Filming can be supplied to combat a wide range of glass related issues, and we supply and fit a comprehensive choice. 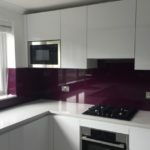 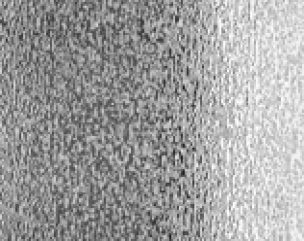 Solar films to avoid excess heat, safety and security films for added protection, bomb-blast film, privacy films and frosted window films are all available in a range of finishes and grades. 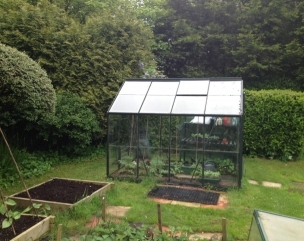 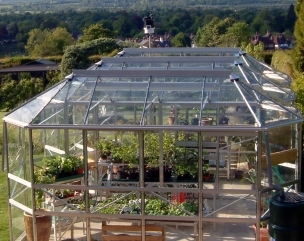 Addison are one of Surrey's major suppliers of Greenhouse glass. 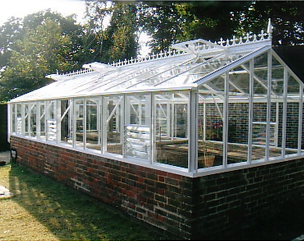 We are proud to have glazed the horticultural nurseries at Wisley Gardens. 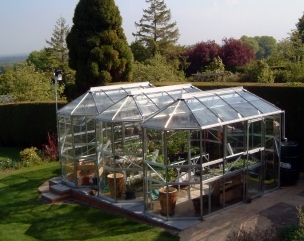 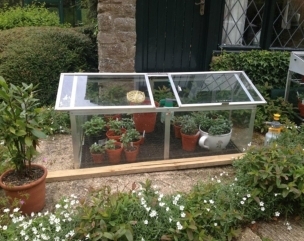 We stock greenhouse glass suitable for residential greenhouses, garden centres and nurseries and offer both a supply only service or a supply and fit service. 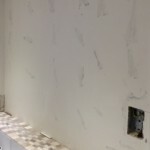 If you are a supply only customer we can provide a cut while-u-wait service if you prefer. 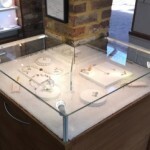 Please have a look at our Contact Page for opening times. 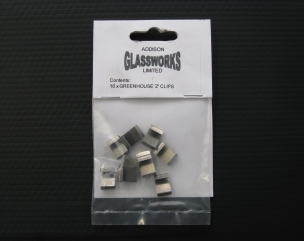 We also stock both W and Z Greenhouse clips, just give us a call, complete the enquiry form or come in and see us. 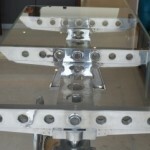 Walk on glass is used in glass flooring. 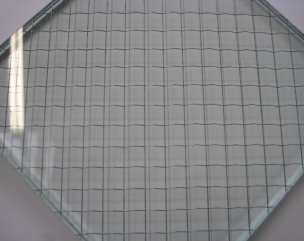 It is laminated glass usually measuring 30.5mm in thickness. 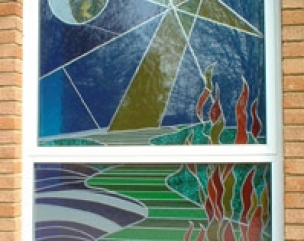 The glass is typically built in three layers, the glass images show the three layers comprising one sheet of 19mm laminated glass, a 1.5 laminate layer in the middle and a 10.55mm laminate completes the third layer. 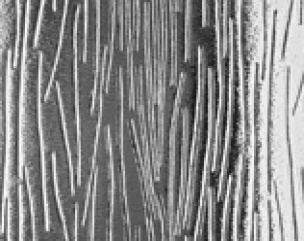 This image shows Walk on glass with black film fitted over it. 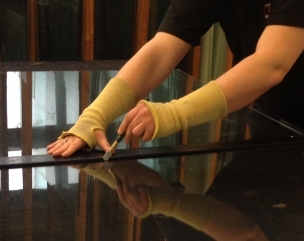 We can supply restoration Glass which is used in listed and period buildings to create an authentic appearance in keeping with the building features. 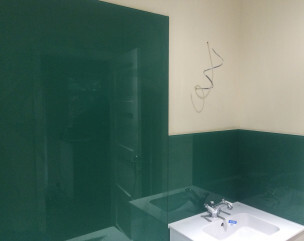 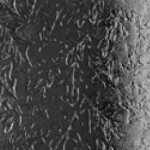 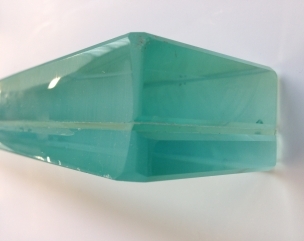 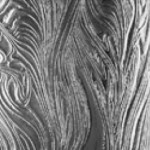 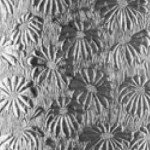 Restoration glass has much more life than today's modern float glass and its imperfections give distortions and occasionally contain bubbles as would have been the case when the glass was originally made. 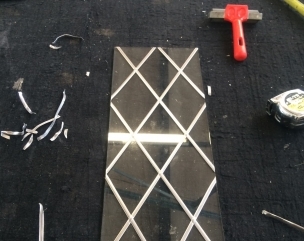 Sash windows, leaded lights and any windows or doors in listed and period homes would benefit from replacing broken or cracked glass with restoration in keeping with the vintage appearance. 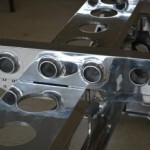 Please fill in the enquiry form or give us a call to discuss your requirements. 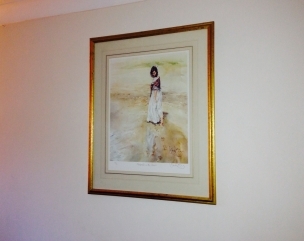 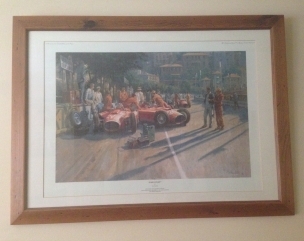 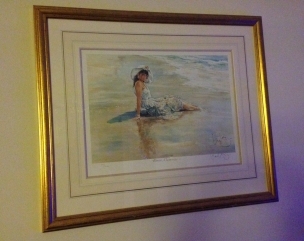 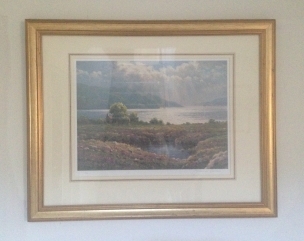 We can supply Picture Glass for Pictures, prints or photo frames. 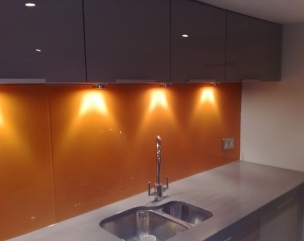 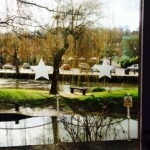 The glass can be cut to any size, this can be supplied as reflective or non-reflective. 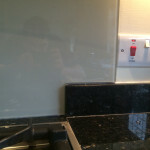 Available from our stock in 6.4mm clear laminated, this can be cut while-u-wait. 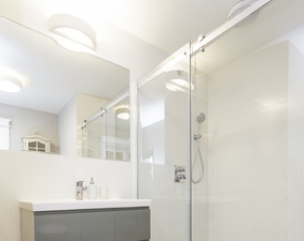 White laminated interlayer gives a safety glass that has a white appearance. 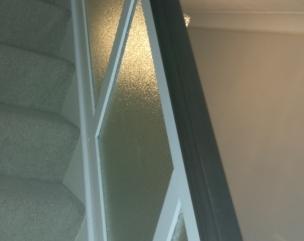 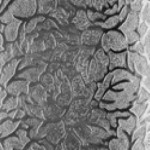 Toughened safety glass can be ordered and comes in a number of sizes 4mm, 6mm, 8mm, 10mm, 12mm, 15mm, 19mm a full range of Pilkington obscure patterned glass can also be toughened for safety purposes. 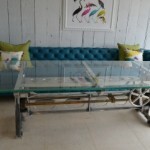 Addison undertake special and unusual commissions. 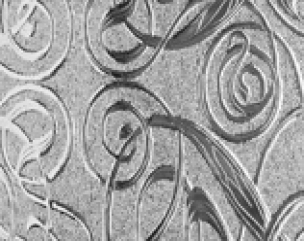 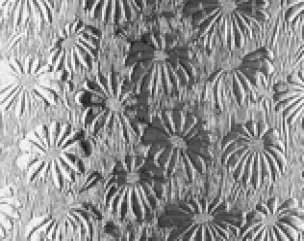 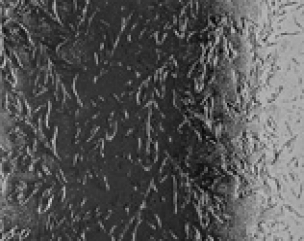 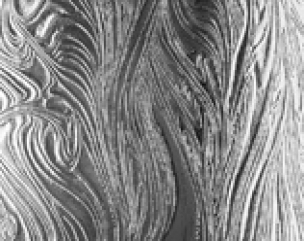 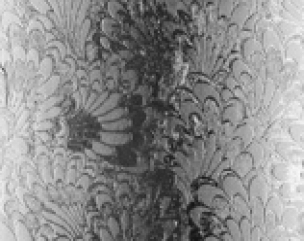 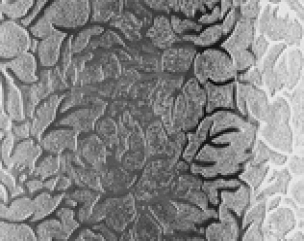 This example shows how the use of decorative artificial leaded light, Decra Led®, can be used to re-create a pattern or drawing onto one piece of glass. 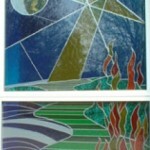 Pictured is a window design created by two young pupils at local St Thomas of Canterbury School in Guildford. 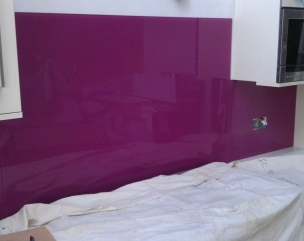 Addison Glass then made a full scale template to ensure the design would work. 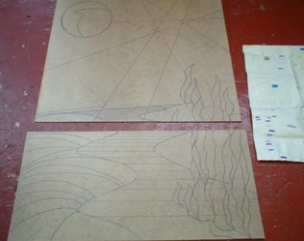 Using self-adhesive lead strips and coloured film the drawing is transformed into a coloured leaded effect image. 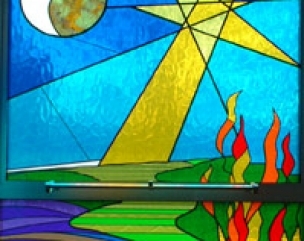 Addisons fitted the finished window into the new Prayer Room to mark the School's 40th Anniversary. 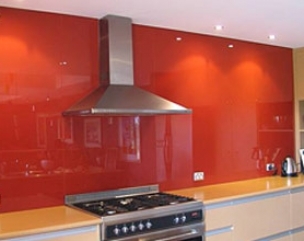 Addison sell a wide range of obscure and patterned glass with thicknesses varying between 4-6mm . 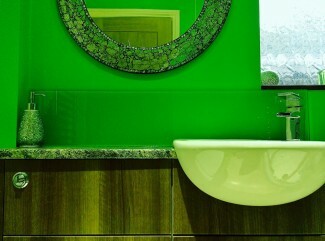 Our stock samples are on display in our office and we primarily use the Pilkington Decorative Range. 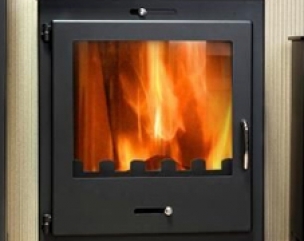 We use both Pilkington Pyrodur® and Pyroguard Clear Fire resisting glass. 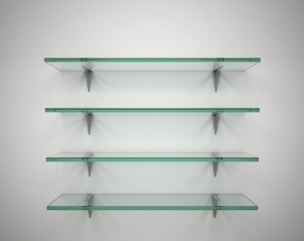 Both are clear wire free laminated fire and impact resistant glass which can be used in a variety of internal and external frame types. 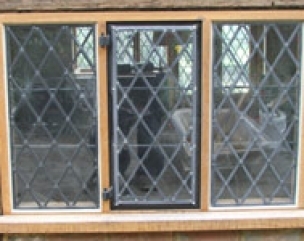 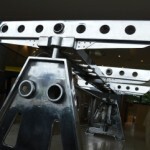 Can be incorporated into double-glazed units as well as fire rated timber and steel frames. 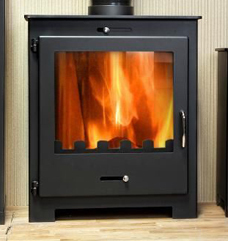 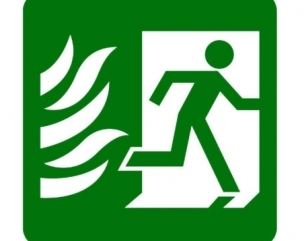 Recognised by Fire and Building Control Authorities and tested to UK and European IOS standards Fire BS 476-22, Impact BS EN 12600. 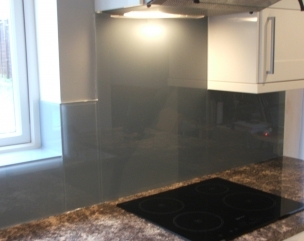 We also supply other fire glass products including integral, wired, modified toughened and fully insulated types. 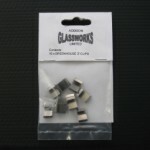 We now stock 4mm clear ceramic glass designed for small wood burner doors. 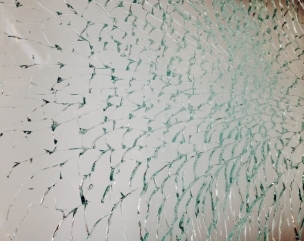 If your burner door glass has cracked or broken give us a call. 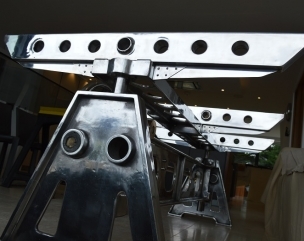 Please call 01483 538480 for a quote giving accurate measurements required.